Do you struggle to get dressed everyday? 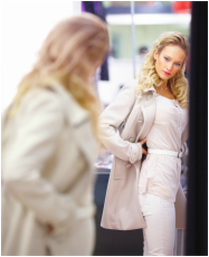 Does your wardrobe fail to portray your personality? Do you own clothes with prices tags still hanging on them? 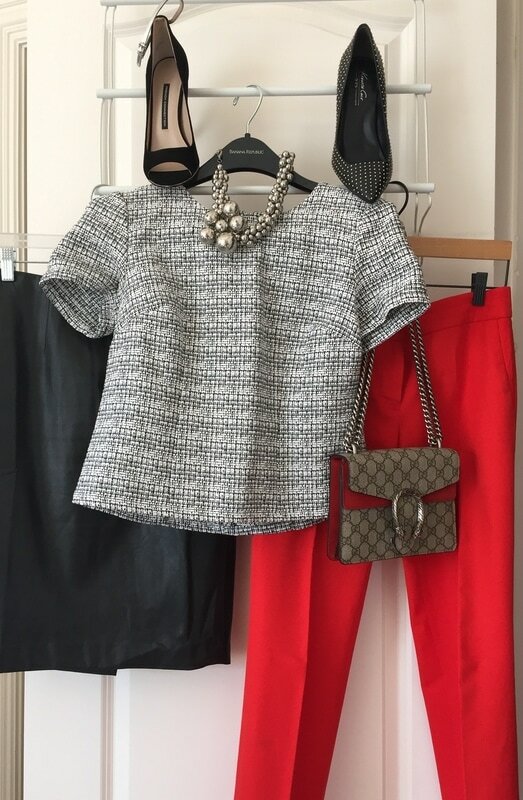 Need to update your wardrobe with what's in style? The visual catalog Gabrielle made for me is such a convenience. Now, I can get dressed without wasting an hour trying to figure out what to put on!